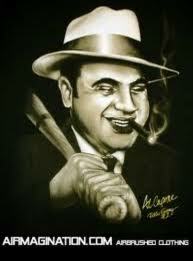 Probably the best known of the 1920’s gangsters, he ruled Chicago for a time. 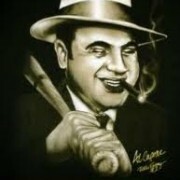 His name is synonymous even now with the roaring 20’s, Chicago, bootlegging, and vice of that era. 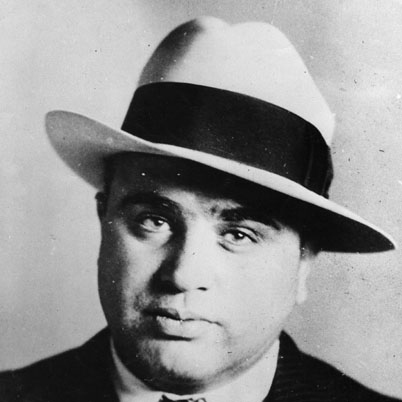 He was actually born in New York, committed his first murder in 1924. 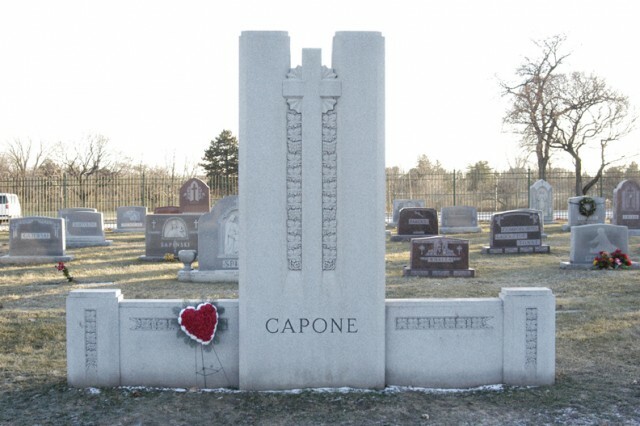 Witnesses were bribed and he was found innocent, and the killings peaked when he ordered “The St. Valentine’s Day Massacre” in 1929(seven members of the Bugs Moran gang were killed). 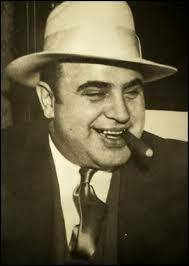 He was finally brought down on income tax evasion charges and sentenced to 11 years. 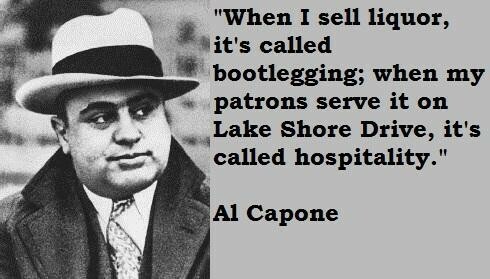 He was only about 33 when he went to jail. 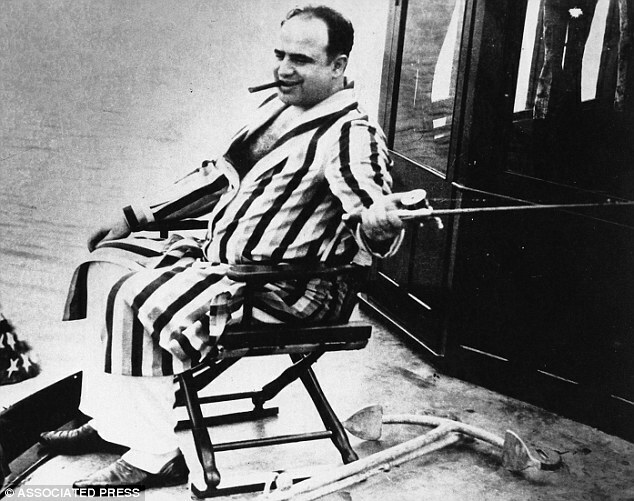 He died in 1947 from cardiac arrest resulting from third stage syphilis . 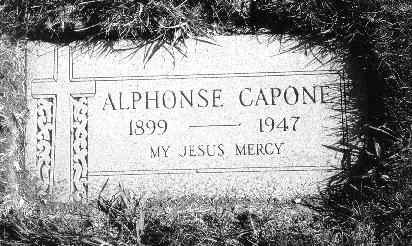 He is buried in the Mt Carmel Cemetery in Hillside, Illinois(Cook County).